Ed Owens has been involved in chiropractic research for more than 30 years. His background is in biomechanics with an MS in Engineering Science & Mechanics from Georgia Tech and a DC degree from Life University. He worked in the Life University research department from 1982-1999, serving on the research faculty and as editor of CRJ. He was then Research Director at Sherman College and also worked at Palmer College in biomechanics research and Northwestern Health Sciences University as Director of their Office of Data Management, an arm of the research department. Owens has over 40 publications and many conference presentations, including 3 award-winning papers. He is currently research director at TriMax Direct, a marketing firm in St. Paul where he is mastering database design and programming as well as statistical analysis. 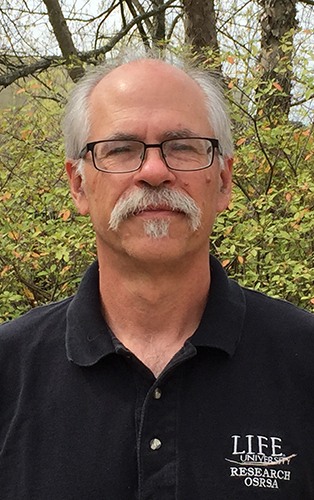 He has worked with Ron Hosek on many projects over the years, both in research and in database software design. Together, they developed an office management system they marketed and maintained for 10 years. The system was written in an MS-DOS system but never ported to Windows or a more modern platform. They also co-developed software in the Visual BASIC/MS-SQL environment to manage patient recruitment and screening for research projects.